Summer is here—time for sun, sand, and… seal coating? With summer approaching, many folks in the Delaware Valley will start kicking their vacation plans into high gear, whether it’s walking the boards at the Jersey Shore, lounging by the pool, or cooling off up in the Poconos. But don’t forget about your pavement! Yes, the pavement in your driveway, parking lot, or roadway needs your attention. Depending on the extremes in weather, usage, and other factors, your pavement will weaken over time. But for those who plan ahead, this summer is a great time to seal coat your asphalt to help maintain your pavement in preparation for next winter and any upcoming bad weather we may experience. Bad weather, such as snow, ice, and heavy rain, can exacerbate potholes, cracks, and crumbling. To help reduce the chance of these problems next winter, a seal coat this summer will go a long way. 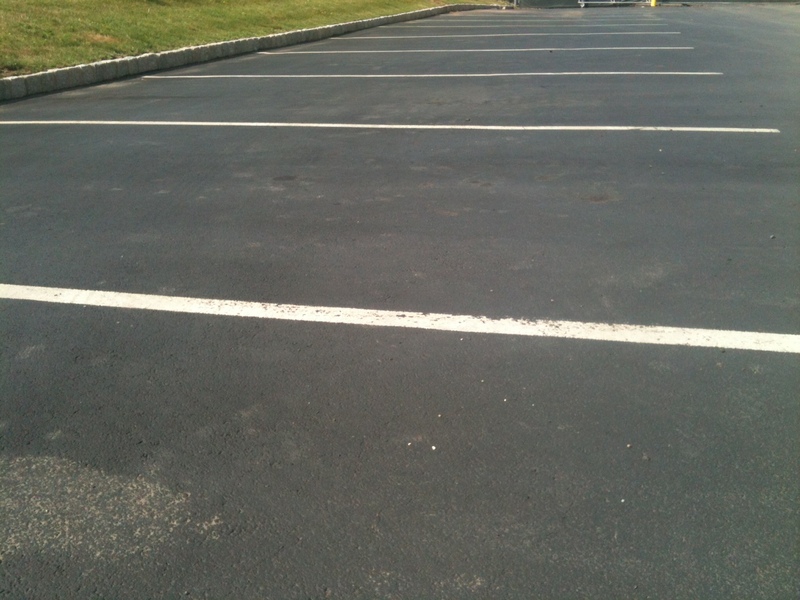 Seal coating is a process of applying an asphalt-based emulsion pavement sealer to the top of the asphalt. This coating protects the pavement by preventing water, oil, and gasoline from penetrating the surface and deteriorating the asphalt binder, which ultimately causes the base asphalt to deteriorate prematurely. And once your asphalt deteriorates, then you’re looking at a major expense of possibly replacing the asphalt altogether, sooner than normal. As a result, it is recommended that asphalt should be seal coated every 2-3 years, depending on wear and tear. So, before kicking off your shoes and sliding on your flip-flops this summer, contact APCON at 800-887-2222 or info@assocpaving.com to help with your seal coating needs… your pavement will thank you for it. Have a fun, safe, and healthy summer. Enjoy it, whatever you may do! PS– If you plan to seal coat or perform other paving maintenance, be sure to avoid asphalt paving scammers… wherever you live, go with the pros and you will avoid lots of headaches.